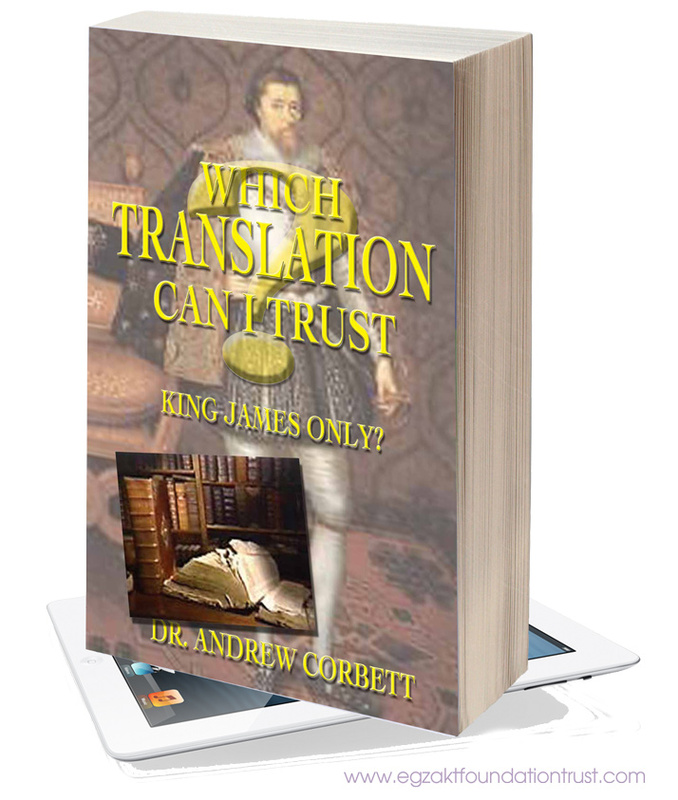 Without doubt, the King James Version of the Bible has been the most influential translation in the English speaking world. It is estimated that up to 160,000,000 English speaking Christians still use the King James Version as their primary source of Scripture reading. But its popularity is now waning fast. The modern era has witnessed a vast array of fresh translations of the Bible into English. There are now translations that attempt to put the original language into modern language. There are other translations that seek to put the original meaning into modern meaning. While these two different approaches result in different translations, they both purport to be God’s Word. To add to the confusion, modern marketing has produced Bibles for children, youth, women, men, singles, and students. Judging by book-store catalogues, these appear to be extremely successful. 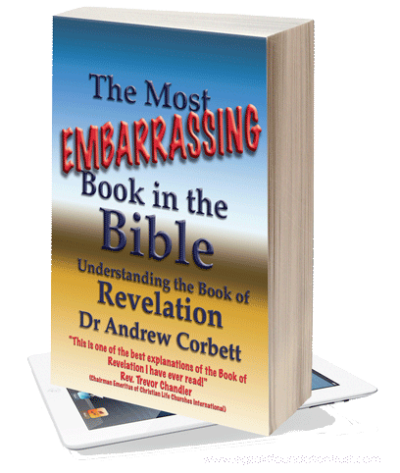 While there have always been reference and commentary Bibles this century, there has been an amazing deluge of them in recent times. Again these are proving very successful. But do the prolific number of modern Bible translations hold to the original integrity of God’s message to man? Read this eBook and find out! For almost the entire history of the English Bible, the King James Version has proven to be the most widely accepted and read version throughout the English speaking world. It has formed the basis of hymns, choruses, and poems, often being quoted verbatim. It has had a litany of other reference tools built around it, such as, the Strong’s Concordance, the New Englishmen’s Hebrew Concordance, the Wigram’s Greek Lexicon, and the Matthew Henry Bible Commentaries. It has been the undisputed standard of popular Bible translation for most of the past four centuries. Suffice to state that it was during a rather turbulent political and ecclesiastical period in the early 1600s, that King James I of England authorised the proposal of the translation of the Bible into the vernacular of the common people. He appointed 54 men, drawing on England’s two main centres of learning, Cambridge and Oxford. The finished result was published in 1611, and dedicated to King James in his battle with the Roman Catholic Church. Most literary historians regard the King James Version as a high point in the history of translated Biblical literature. It has served the English speaking Christian community for nearly 400 years. The language of the King James Version is now regarded as classic English. Its poetic portions are ranked along side Shakespeare for its use of the English language.